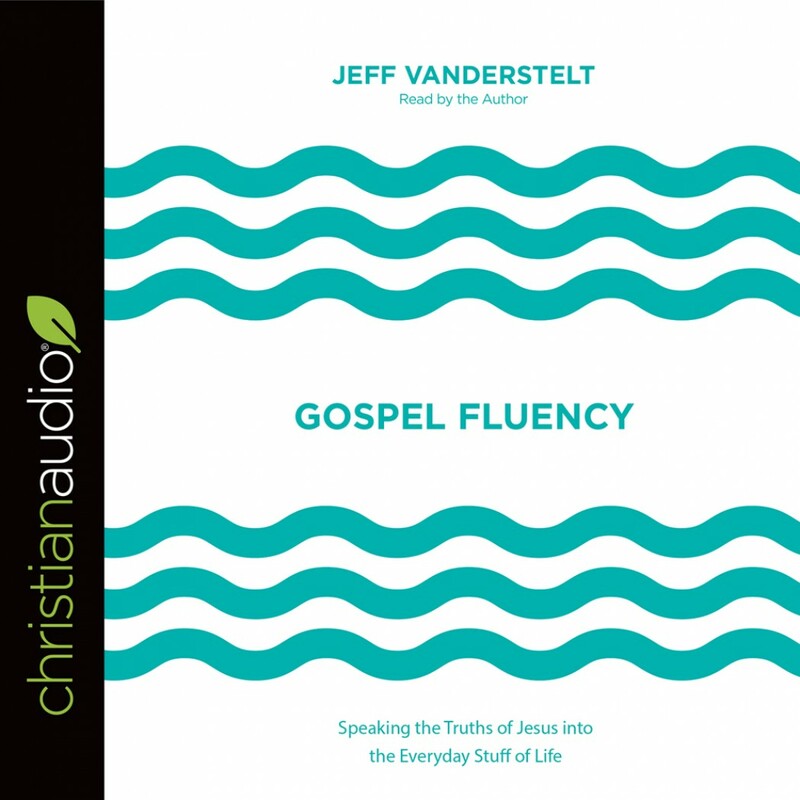 Gospel Fluency | Jeff Vanderstelt | Audiobook Download - Christian audiobooks. Try us free. At the core of Christianity is belief in the gospel of Jesus Christ. But how should the gospel affect our lives after we believe? And how can we speak gospel truths into everyday issues of life? In this book, experienced pastor and speaker Jeff Vanderstelt shows how all people—Christians and non-Christians alike—need to hear the gospel on a regular basis. Teaching believers what it looks like to become truly “fluent” in the gospel so that it becomes a natural part of our everyday conversations, Vanderstelt shows how the good news of Jesus is our only hope for every aspect of our lives.